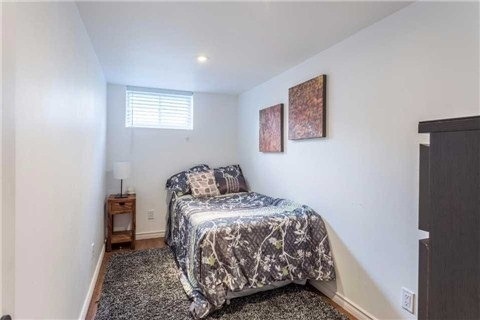 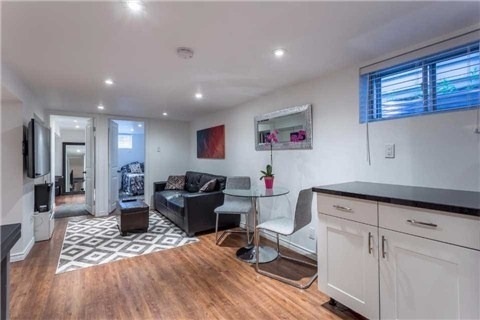 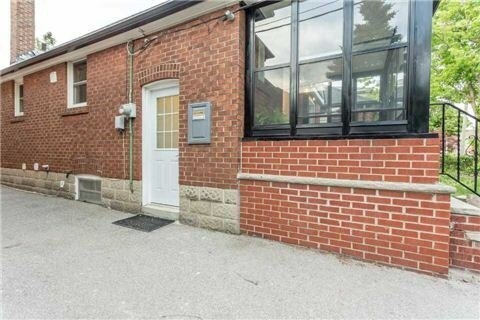 Beautifully Renovated And Spacious 2 Bedroom Basement Apartment With Separate Entrance. 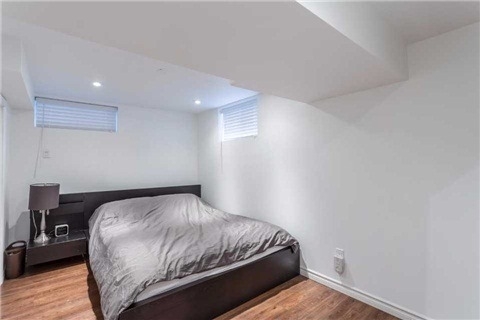 Talk About Amazing Location! 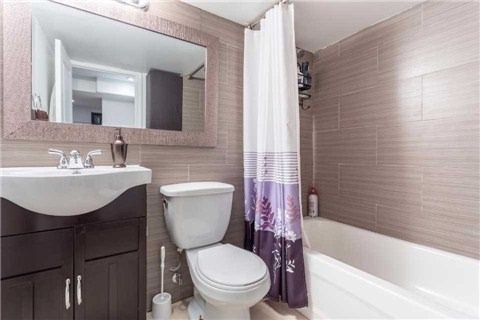 Close To Woodbine Station & Toronto East General Hospital, Woodbine Beach And Schools. 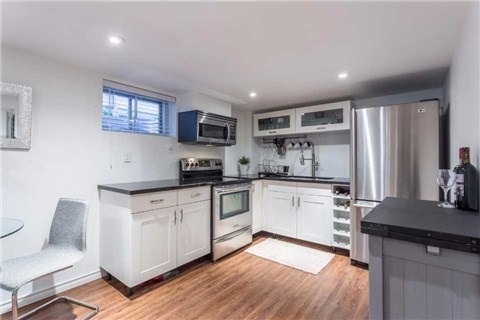 Stainless Steel Appliances & High Efficiency Washer And Dryer.